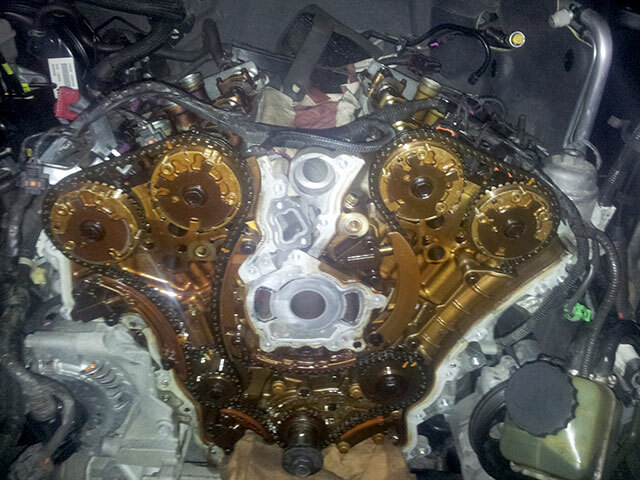 I recently replaced a timing chain on a 2009 Holden Commodore VE series for my customer from Seven Hills. This is a common problem with the Alloytech V6 engine. 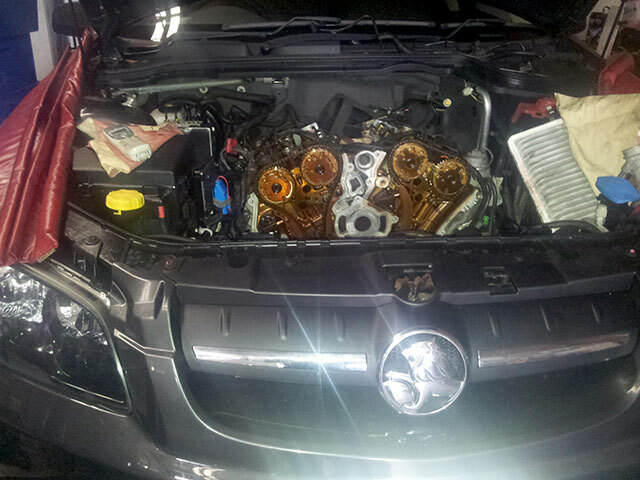 It’s a big job to replace but I was able to do this job for my customer for less than half the price that the dealership quoted.